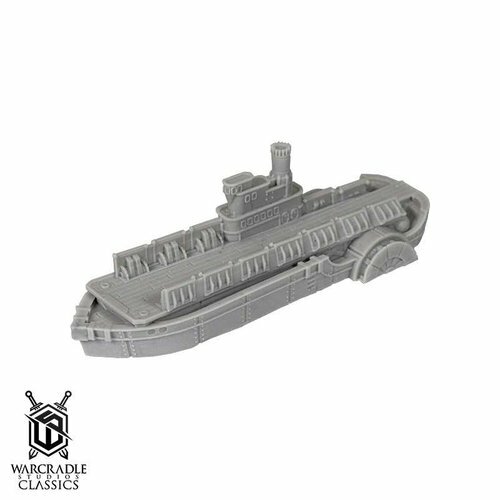 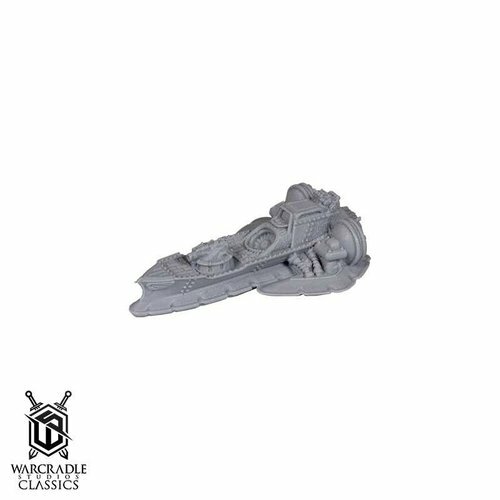 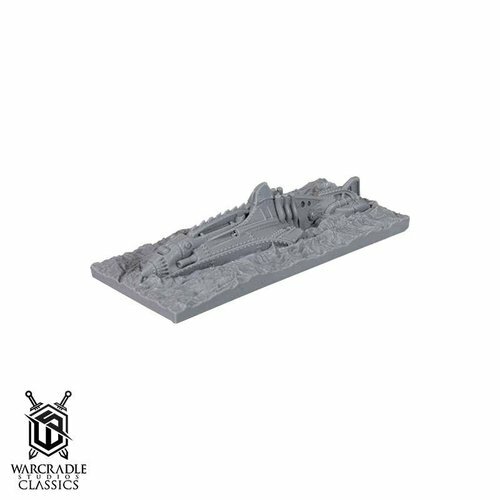 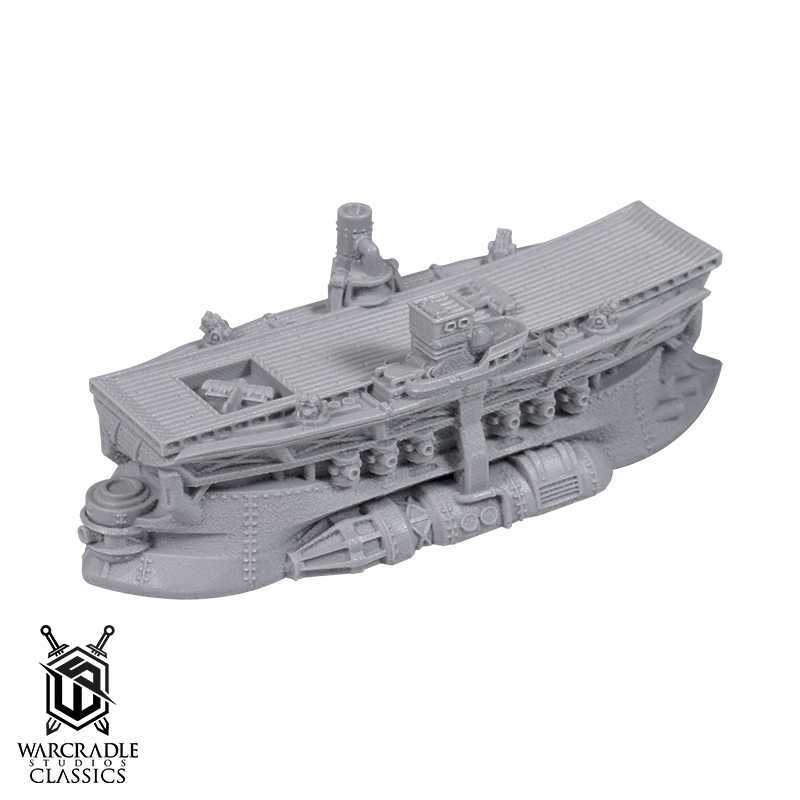 Die siebte Welle an klassischen Modellen für Dystopian Wars kommt von Warcradle Studios, darunter der Titan Truppentransporter. 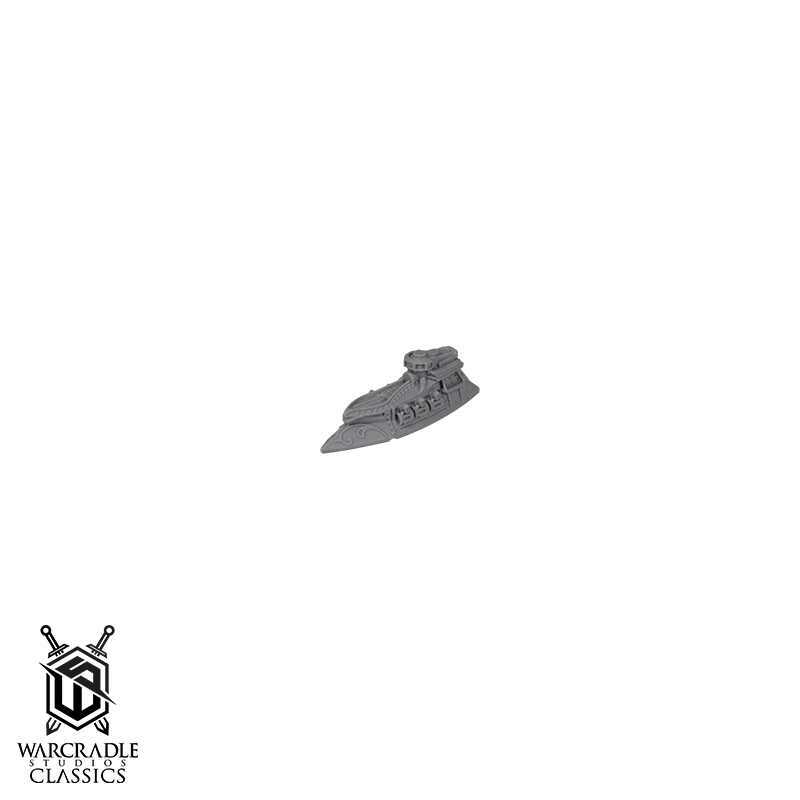 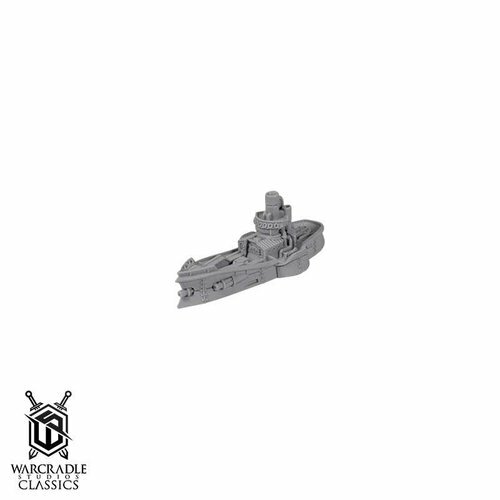 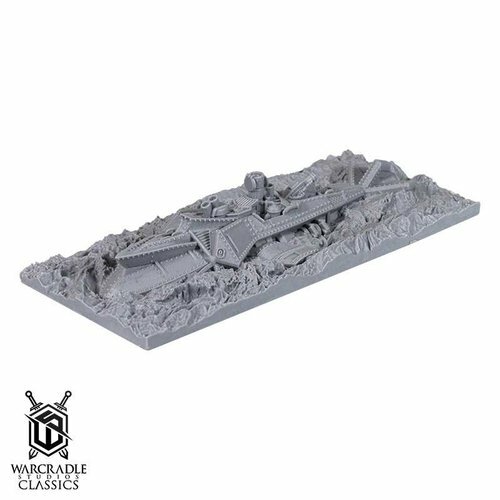 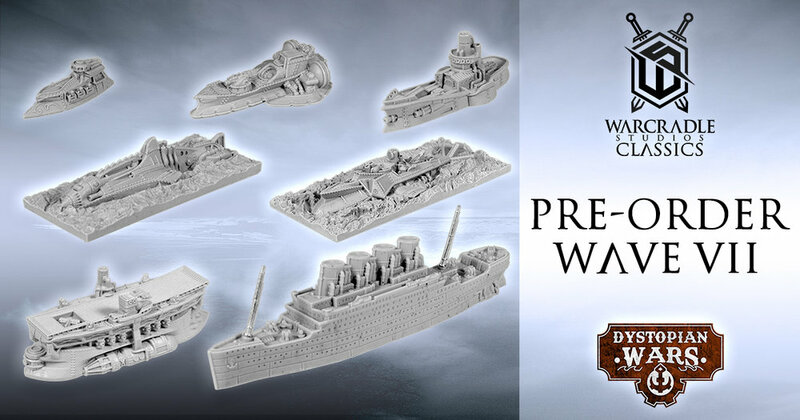 It’s that time – Warcradle Classics Wave VII is coming your way and it’s full of a host of miniatures from Dystopian Wars! 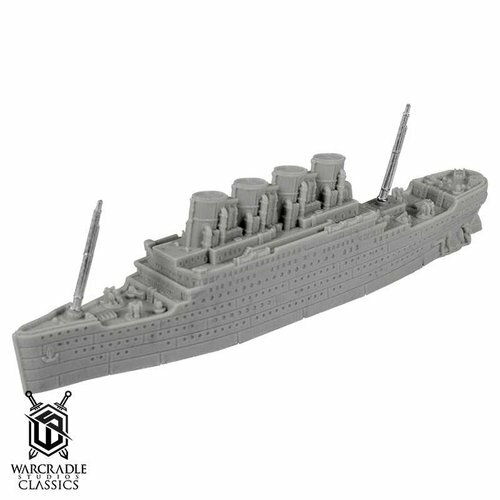 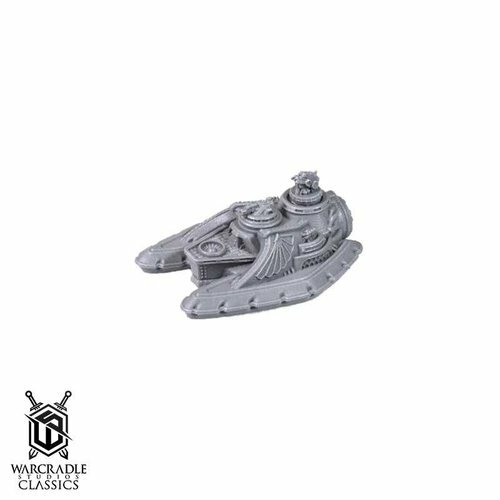 This range has been created to give you all a chance to get hold of your favourite classic miniatures – and complete those fleets too.